All through scriptures, God promised to greatly bless His children through the sacrifice of His son Jesus Christ. Though many claim to know this truth, only a few walk in the light of it. All through scriptures, God promised to greatly bless His children through the sacrifice of His son Jesus Christ. Though many claim to know this truth, only a few walk in the light of it. Hence the question-Why do Christians still wallow in abject poverty despite the undeniable promise of jaw-dropping blessings through salvation in Jesus? Perhaps the problem is of poor vision. 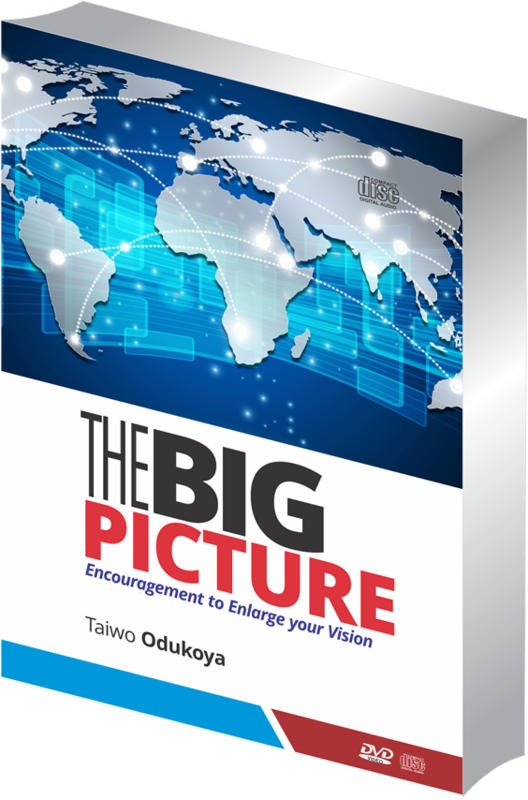 Taiwo Odukoya, intriguingly quenches all thirst for answers to this and other questions in the spirit-rousing message, “Enlarge Your Vision”.